It’s time once again to give you an update on where I am with the book I keep promising to publish, and provide you with another short excerpt to try and convince you to buy it when it comes out. Last time we spoke back in February I had completed the second draft, which mostly involved chopping it down from 180,000 to 130,000 words, and handed it over to a professional editor, Alex Roddie, to read and critique for me. 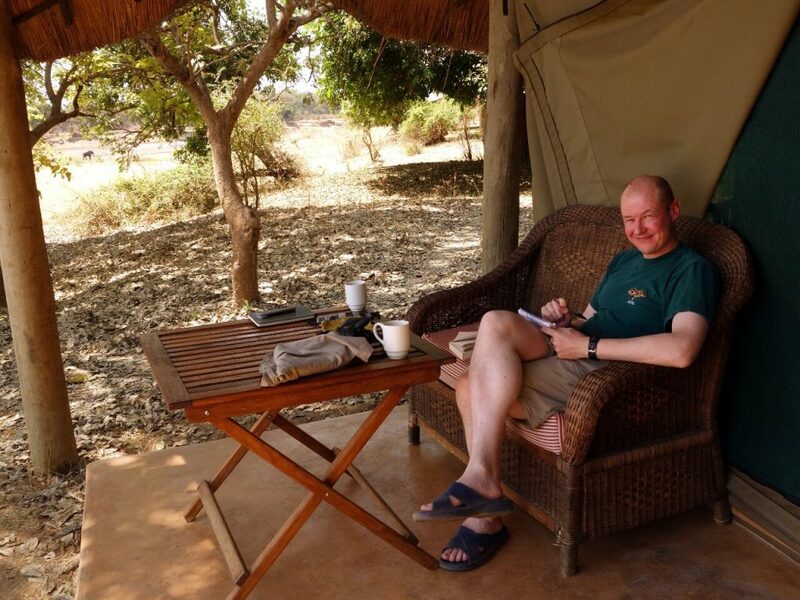 While I’ve been slipping bits from the book into this blog at various times over the last couple of years just to test the water, Alex was the first person to read the whole thing from start to finish, so I awaited his feedback with a mixture of anticipation and trepidation. Luckily I was paying him, which meant I did at least have the reassurance of knowing he would read all of it without giving up. Alex did a great job with the critique, and he seemed to quite like the book too. He didn’t suggest sweeping changes, but was full of good suggestions for how I could tweak it and polish it up a bit to broaden its appeal and fill in gaps in the narrative I hadn’t thought of as I was writing it. He also suggested a few more boring bits I could trim, and as a result I’ve almost managed to get it down to the 120,000 words I was aiming for in the first place. I was very impressed, and have taken on board nearly all of his suggestions. I’ve now completed the third draft and sent it out to my beta readers for the next stage of the editing process. These are eight people who have very kindly agreed to offer up their time to read the whole thing and provide feedback. They are a mixed group, male and female, ranging from their 20s to 70s in age. I have a couple of writers, a few regular readers, two members of my family, and some who don’t know me at all. 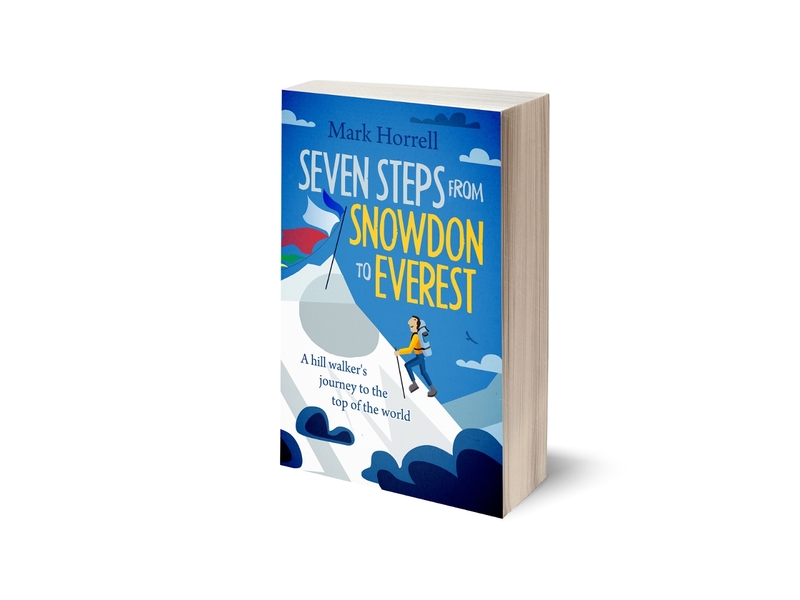 As I would like the book to appeal to a broad audience, I have made sure to include some who are not mountaineers. I’ve even managed to find a couple of Americans, who will hopefully be able to tell me when my stupid British sense of humour won’t make sense to a North American audience. I’m extremely grateful to all of them, and hope to get some more great feedback. I’ve given them till the end of June to read it, and will start on the fourth draft soon afterwards. And so to the excerpt I promised, but first some context. 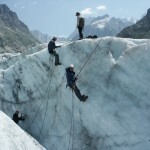 By the end of 2005 I was an experienced high-altitude trekker, and had picked up some basic alpine skills, such as using ice axe and crampons and walking roped together. 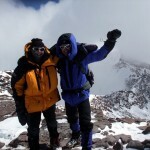 I travelled to Argentina to climb 6959m Aconcagua, the highest mountain in South America. It was my first taste of a siege-style expedition, where I would be spending periods of downtime at base camp while I acclimatised, and ferrying loads up and down the mountain. As a popular mountain in a national park which attracts many visitors, it has some unusual rules which not everybody agrees with. We walked along the broad featureless flood plain of the Horcones Valley to reach Plaza de Mulas at 4,400m, base camp for Aconcagua’s Normal Route. It was a tedious walk over loose stones, but the angle of ascent was gradual and at least we didn’t have any of the murderous river crossings Fitzgerald had to endure. 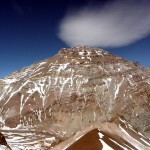 We also had our first experience of Aconcagua’s famous nieves penitentes. These curious icicles protrude from the ground and range from knee to shoulder height. They are formed by the action of the sun on deep consolidated snow, and disappear and reappear with the seasons. They form in thick clusters and neat rows, and often it’s difficult to find a path which is wide enough to thread your way between them. The name is derived from their appearance: from a distance they are thought to resemble a procession of penitent monks. While Charles Darwin first described them during his travels in South America, it’s not known who coined the term penitentes or whether they had been drinking. 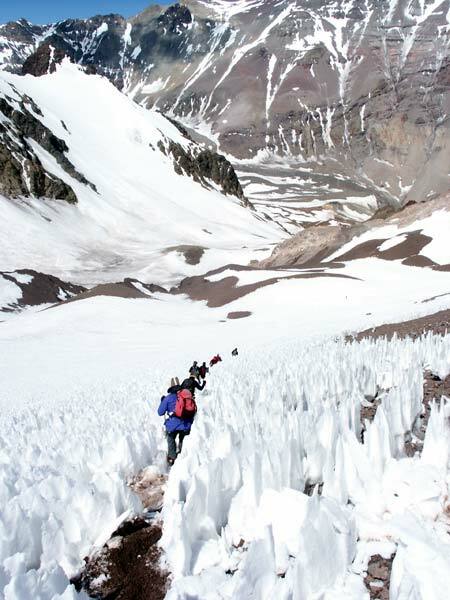 Aconcagua’s penitentes fields were so named because they were said to resemble penitent monks. Yeah, right. Plaza de Mulas lay on an elevated table at the head of the Horcones Valley. It was a sizeable village of substantial marquees providing restaurant facilities for the various expedition teams attempting the mountain. There was even a line of portaloos on the western end of camp. These were emptied from time to time by a helicopter, which flew over and carried away the waste by lifting the toilet drum and departing down the Horcones Valley with it swinging from a rope. It was generally wise to stand well clear during this process. There are no good ways to die while mountaineering, but to be speared by a shaft of frozen urine dropped from a great height would be a particularly ignominious one. At the top end of the valley to the north a triangular rock peak called Cerro Cuerno rose prominently above camp, surrounded by glaciers. Directly above the eastern side of camp Aconcagua looked like a crumpled heap of brown rocks sheltered by a small penitentes field. The contrast with its towering South Face could not be more stark. It was not an impressive mountain from that angle, and its lower slopes seemed to consist of one vast featureless scree slope. 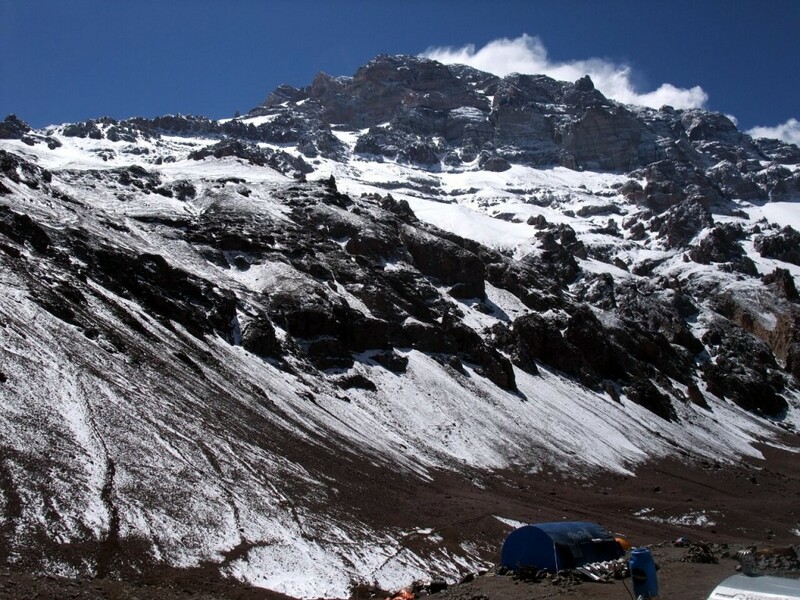 It was easy to see how Fitzgerald had been deceived by the scale of Aconcagua. It did not look like there was more than 2,500m of mountain above us. Our first duty on arrival at Plaza de Mulas was to visit the base camp doctor for a mandatory health check. While a doctor to treat people who are genuinely ill would be useful, having one to check up on people who were perfectly healthy was about as helpful as giving Viagra to a man standing in front of an audience in a pair of close-fitting trousers. The health check involved having our blood oxygen level, heart rate, pulse and blood pressure taken to see whether we were fit to climb. The sheer pointlessness of taking these readings after we had just arrived in base camp – 4,000m higher than Mendoza where we were relaxing comfortably a few days earlier – is hard to exaggerate. While still acclimatising a person’s heart rate, pulse and blood pressure all go up sharply because their heart is working harder to pump oxygen around the body. This is perfectly normal, as are various minor symptoms of altitude sickness such as headaches, nausea and loss of appetite. People acclimatise at different speeds, and poor acclimatisers are going to have readings at the high end of the scale, suggesting they are less healthy than good acclimatisers, but this doesn’t mean they’re going to perform poorly once they’re fully acclimatised. We’ve already seen how fear of altitude sickness can help to bring it on, so it’s probable that a base camp doctor who takes readings that might terrify a healthy person, helps to maintain tradition by reproducing Edward Fitzgerald’s psychologically-induced altitude sickness. I had been to 6,461m already, and knew there was plenty of time in our itinerary to acclimatise. I feared the base camp doctor much more than I did the altitude, so I took an aspirin to ease my headache and reduce my blood pressure. It seemed to work, and the only thing I suffered as a consequence of my medical examination was abuse from the rest of the team. The doctor was young, female and quite attractive. “What is your age, please?” she asked. She took my heart rate and blood-oxygen level. I was tempted to lie, but I could see another member of our team, Matt, was waiting his turn in the queue and trying his best not to laugh. When I confessed to taking an aspirin beforehand, I was accused of being a drug cheat. One of the genuine athletes in the team was Rich, a triathlete and marathon runner who was likely to perform much better than me once he was fully acclimatised. The doctor had put him on medication and instructed him to return the following day for further checks. He was furious. That’s all for now. Please let me know what you think, and whether there is anything you would like to see in a book like this. I hope to provide further updates and tasters as the project progresses. Love this Mark,I so get it,well done on your British English ha,,,Love it. Love it. As above, hurry up. 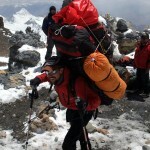 I’ve never trekked or climbed mountains in my life but I like reading about treks and expeditions. I’ve enjoyed your travel stories and look forward to your book!